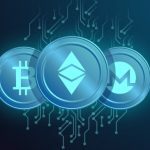 The coming weekend will prove crucial for a fair few cryptocurrencies. 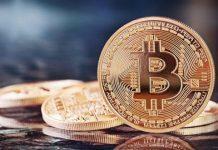 All eyes will be on Bitcoin first and foremost, as that market controls everything else. Further down the rankings, Electroneum is also on a good run right now. 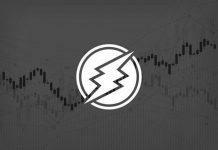 With the Electroneum price increasing to $0.006776 again, the 200 Satoshi level seems within reach. 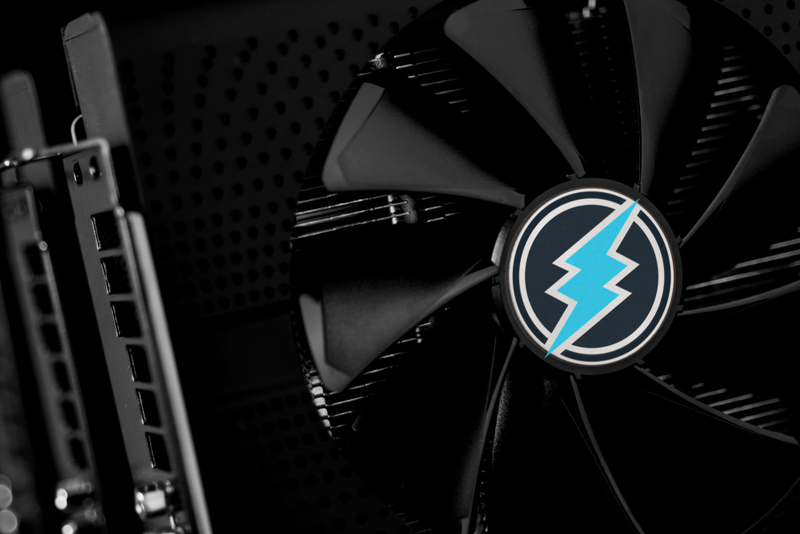 Unlike most other altcoins on the market, Electroneum is capable of delivering on promises. While deadlines can always be missed, the team seems to be firing on all cylinders as of late. 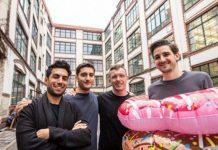 It is quite pertinent for teams to keep growing their project, especially if they seek to attract more investors down the line. Without a working ecosystem, the currency itself wouldn’t be worth a second look whatsoever. 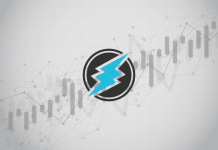 Over the past 24 hours, a rather interesting Electroneum price trend has begun taking shape. Following a 7% gain in USD value and a 6% increase over Bitcoin, the altcoin is getting some more traction. Reaching the 200 Satoshi level is likely over the coming hours, although the USD value might not necessarily move much above $0.006776 in the coming days. Even so, the project appears to be in a good place right now. 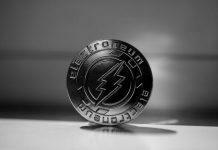 Two crucial developments currently influence the value of Electroneum. Following the successful beta testing of the iOS mining application, it is made accessible to the general public. This will be of great interest to all supporters, as they can effectively generate some free ETN by running the app on their iOS device. It can take up to 48 hours before the app is visible on one’s local App Store, though. Secondly, it seems the CEO of Electroneum has recently shared an interesting email message with the community. Although it is part of a growing list of recent developments, engaging with the community in an open and transparent manner will keep people engaged more often than not. Combined with the iOS release and the recently revamped website, a lot of things are coming together for ETN right now. Last but not least, there are still plenty of ETN enthusiasts who expect to see this altcoin listed on Binance in the very near future. So far, the company hasn’t shown any indication of doing so, which might come as a bit of a surprise to some. At the same time, Binance isn’t obligated to introduce this altcoin to the masses, although it certainly would be in their best interest to at least consider all options. @cz_binance what’s wrong with you? When are you going to list #ETN in your platform? All things considered, this price trend seems to be rather easy to explain. 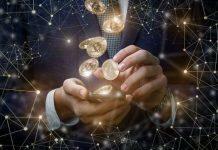 A lot of developments have come together in favor of the altcoin, which is all one can ask for in this day and age. At the same time, escaping the overwhelming bearish pressure which still dictates the Bitcoin price movements may prove to be a bridge too far. The next two days will undoubtedly create some excitement, albeit no one knows in which direction.